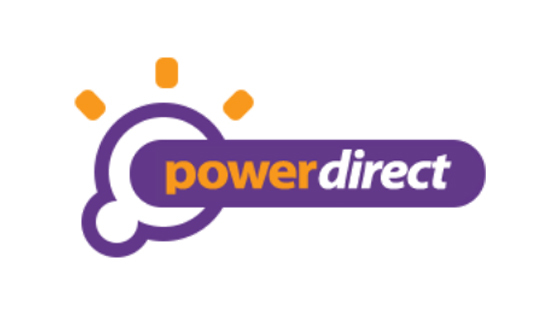 Powerdirect was established in 1997, by a solicitor who recognised that the forthcoming deregulation of Australia’s electricity industry would create an opportunity for new retailers. In the early days Powerdirect operated as an electricity broker and analyst, specialising in finding the best value electricity contracts for large contestable customers. Backed by AGL, Powerdirect is an Australian business electricity supplier specialising on providing business with the experience and expertise to streamline your electricity requirements. Powerdirect focus on business electricity makes them the perfect solution for multi-site customers seeking to manage their electricity needs on just one bill, through just one electricity supplier. 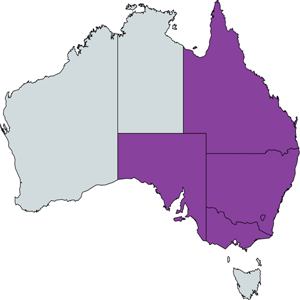 Powerdirect is currently being offered for Residential and Business properties in Victoria, New South Wales, South Australia, Queensland and the Australian Capital Territory. Powerdirect supplies only electricity.